Massive violent slabs of unfriendly sound. Riffs, noise, beats. Music still hurts. 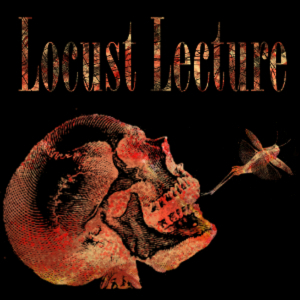 This entry was tagged locust lecture, podcast, twin cities. Bookmark the permalink. Ep 1 | Meet Podcast Jr.